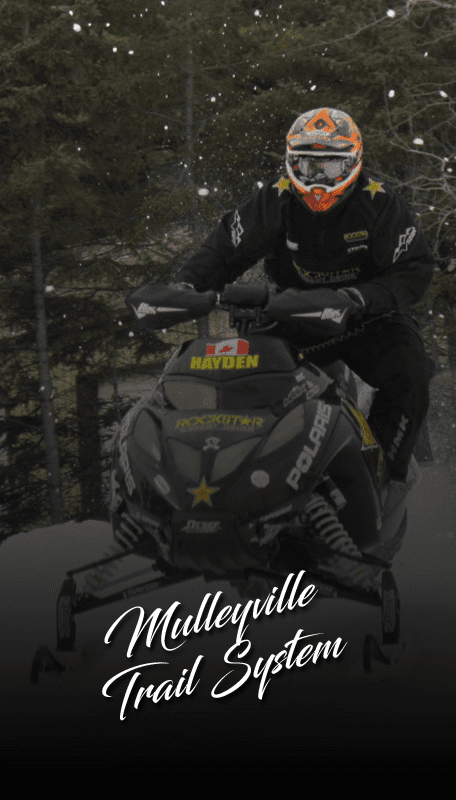 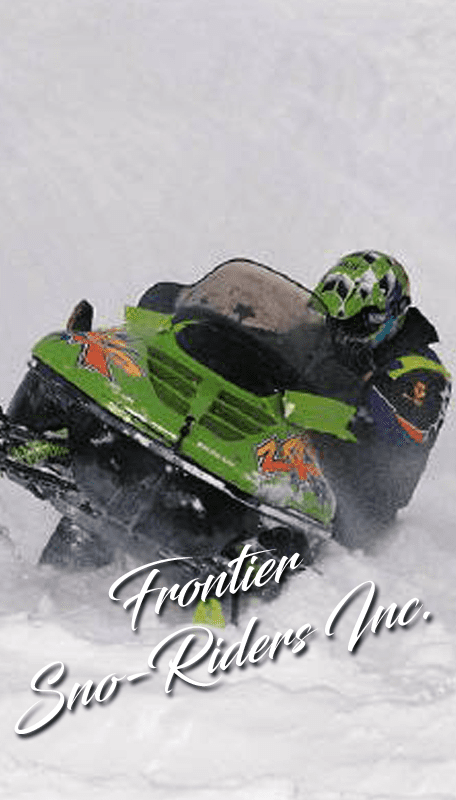 Comprised of landowners, snowmobile enthusiasts and their families. 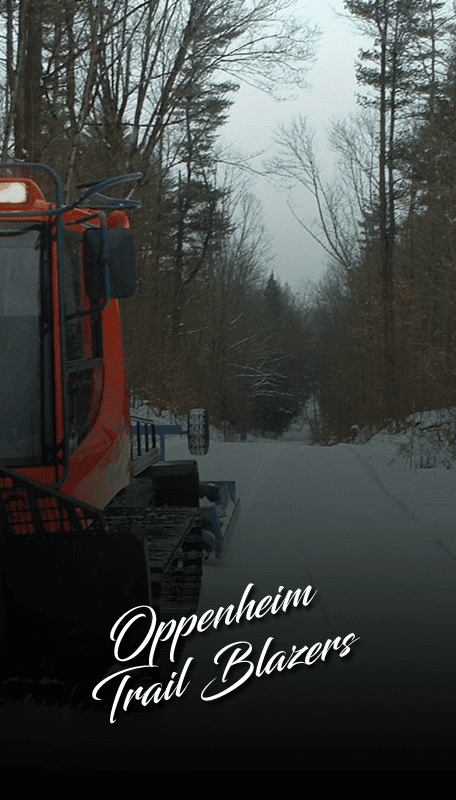 The SnoBlazers maintain 60 miles of snowmobile trails across 172 landowners private property in Washington County which link to other existing County trails. 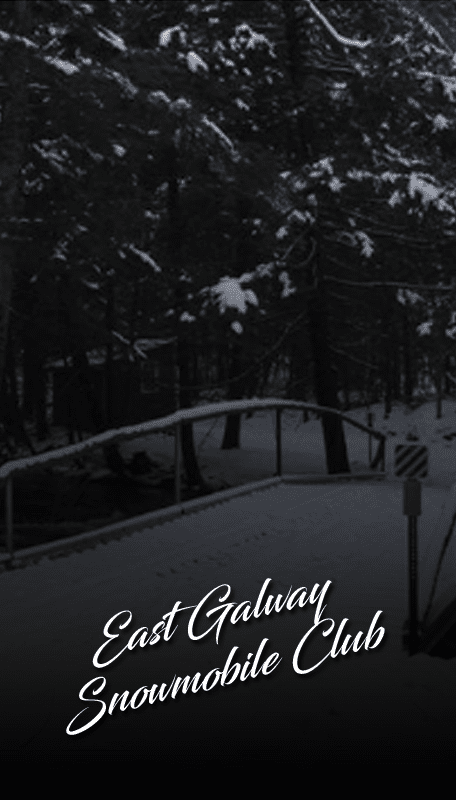 Our trails will take you to Bald Mountain, Easton, Willard Mountain, Cossayuna, Salem, Argyle, Hartford and over the Hudson River via the Dix Bridge into Saratoga County where you can travel across NYS to the West, North and South. 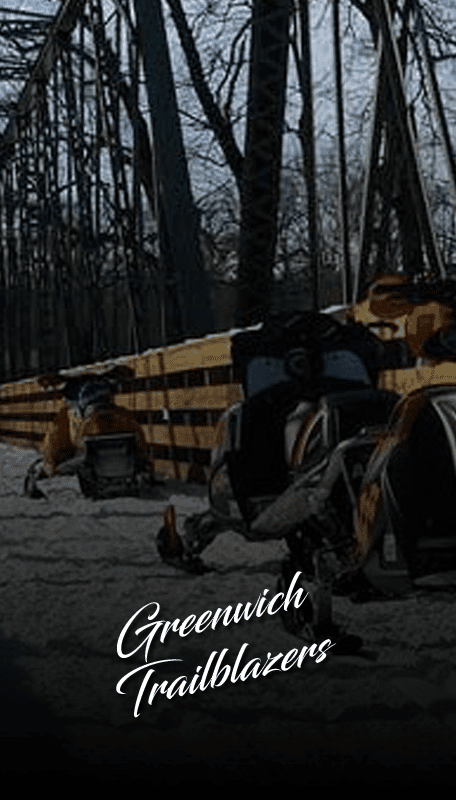 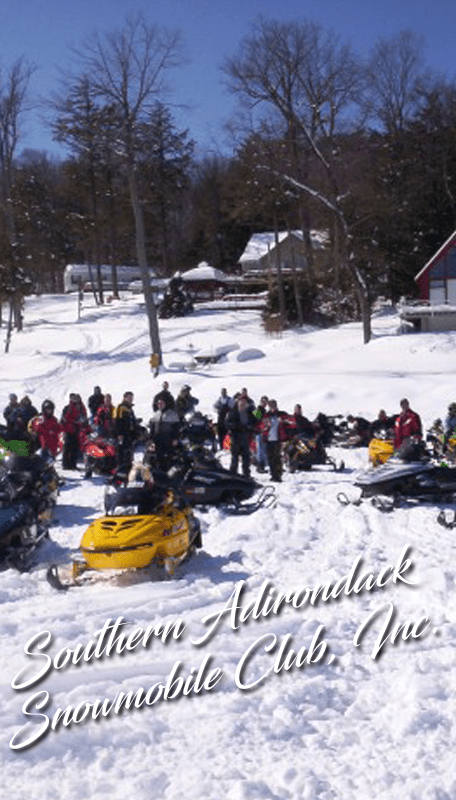 We are members of both the Washington County Association of Snowmobile Clubs and New York State Snowmobile Association.